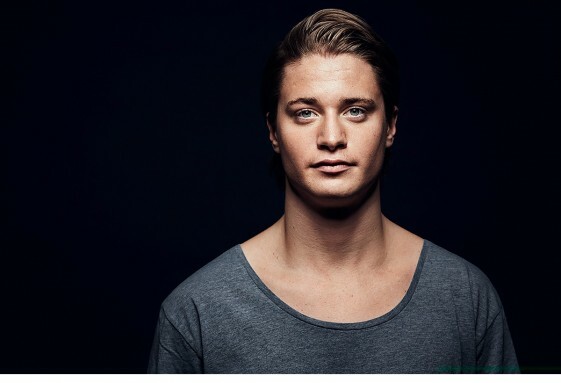 Spotify has announced today that Norwegian superstar and tropical house maven, Kygo, (Ultra Records / RCA Records) is the fastest artist of all time to reach one billion streams, achieving that feat in just 12 months. (As a comparison artists – such as Sam Smith and Ariana Grande – will typically take two years from the release of their debut single to reach 1 billion plays on Spotify). Spotify previously announced, as part of its annual Year in Music announcement, that Kygo was its Breakout Artist of 2015, becoming the first Spotlight artist to reach one billion streams. The year-long Spotlight campaign has helped launch five singles, including “Firestone” which has 336m streams, and “Stole the Show” with 305m streams. Kygo has built up 50k followers to his Daylist Playlist, and 127k followers to Originals & Remixes. Kygo is currently the 20th most-streamed artist on Spotify, and has 14 million monthly listeners on Spotify. Kygo & Rita Ora Release New Single & Video “Carry On” From Upcoming Movie POKÉMON Detective Pikachu!